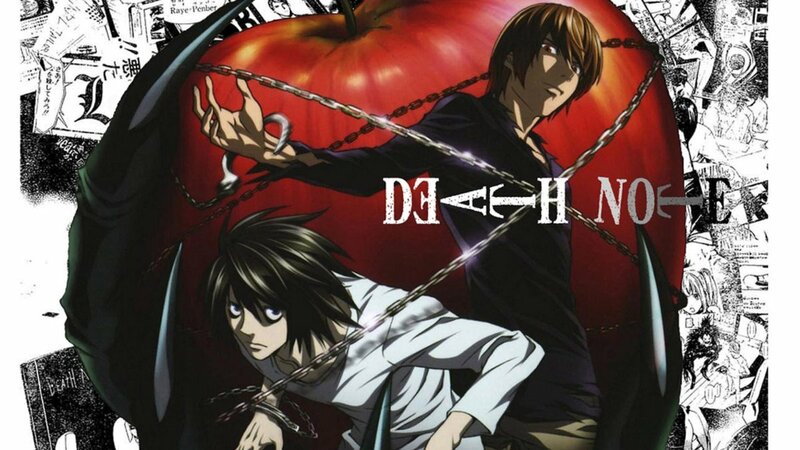 Death Note is one of the most brilliant pieces of work out there! It narrates the story of a young man who picks up a notebook that has the ability to kill anyone who has their name written in it. It's a unique power that creates a unique narrative. The series also features interesting characters and their exceptional battle of wits. This anime is all about thrilling strategies and tactics! This series is spectacular as it is controversial. It talks about death, justice, human nature, and the essence of good and evil. A series this great will leave you wanting more. And that’s the reason why I’m making this list. I have provided shows similar to this one that will blow your mind even more. Monster has to be on the list. The dark themes and superb story will definitely leave you craving for more. 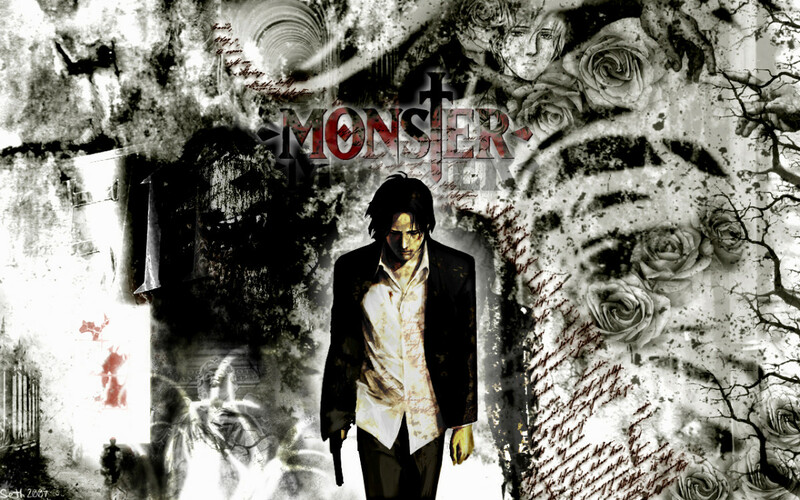 Monster is about human depravity. It’s dark as it examines the reality of human nature. As unsettling and eerie as this show is, it is also a gem to behold. You would a monster if you don’t check this one out. Do you think morals and human nature can be measured by units? Do you think one’s own inclination towards good and evil can be quantified? If so, would it be fair and just? These are the questions just waiting to be solved in Psycho-Pass. 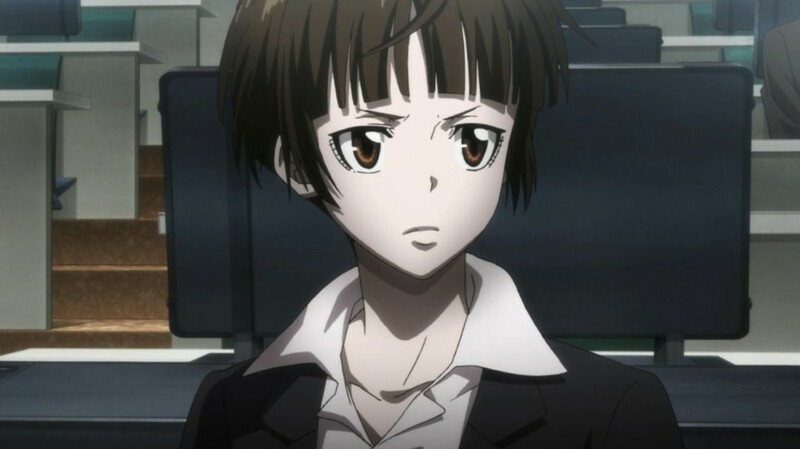 The Psycho-Pass is the standard reading used to judge people. If their overall aptitude is good, then they pass. But if they are diagnosed as being sociopaths or inclined to committing evil, then they are doomed before they even do any crime. Now, doesn’t that sound pretty crazy? When it comes to brooding anime that questions humanity, Psycho-Pass is one of the best. 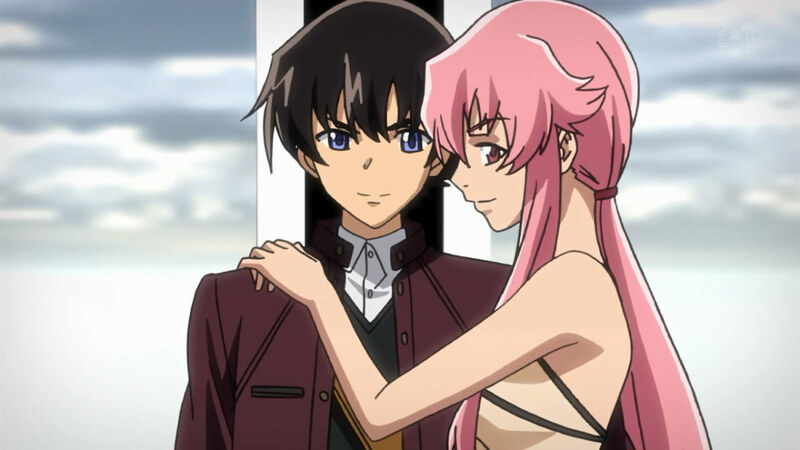 With death running amok in every corner, Mirai Nikki (also known as Future Diary) tells the death-defying tale of a bunch of tragic players bound to play the survival game made by god—the Future Diary Game. Each player gets a unique diary that they can use to predict the future. Their goal is to survive and become the next god of time and space! Blood, thrills, mind games, action, and twists—all are present in their full glory in Mirai Nikki. Let the Future Diary games begin! Brace yourself, you're in for a phenomenal thrill ride with these anime like 'Mirai Nikki' ('Future Diary')! Ready your minds and prepare for action as these recommendations shall render you awestruck! Terror is what this show is made of! 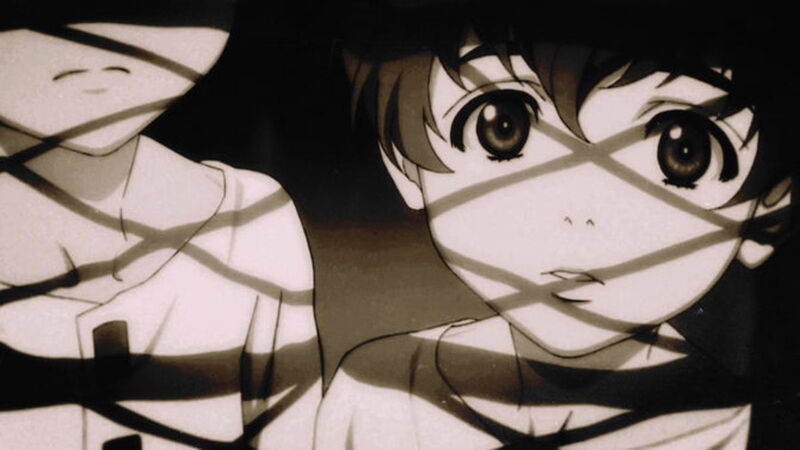 Zankyou no Terror (also known as Terror in Resonance) is about two young terrorists who shouldn’t even exist in the world. They are Nine and Twelve. Together, they are Sphinx! They terrorize Japan and the police force is helpless against their wits. The two teens are brilliant, but do they have a purpose? They sure do, but it’s covered by a pile of dark secrets that the world is not ready to know. Some call this series a masterpiece for its level of maturity and brilliance. Some call it crap for all the unanswered questions and underwhelming writing. I’ll leave that verdict up to you. What comes after death? That has been an eternally unanswered question! But what if I say that there are only two doors that exist after death? One is reincarnation, and the other is a void. Sounds constraining? Whatever happened to freedom and liberation in death?! 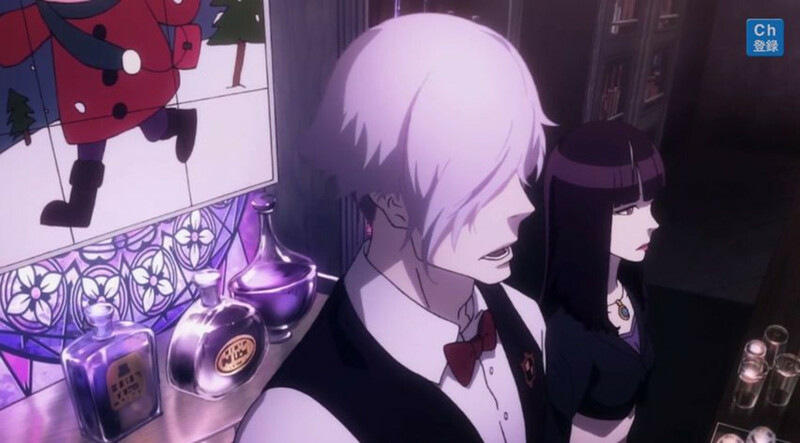 Death Parade talks about letting the chains of life loose and being judged. Whatever you did with your life will be your key to the door you’ll encounter after death. Shinigami, or death gods as you may call them, will be the judge of you. This anime tackles some dark topics. It doesn't tiptoe around them either. It faces them directly, much like how we all have to face the inevitable one day. 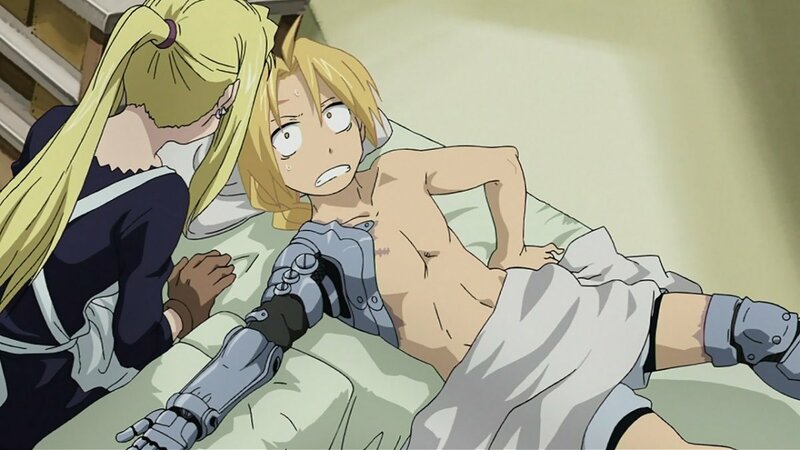 Wondering why Fullmetal Alchemist: Brotherhood is here on this list? Well, I feel it is brilliant and deserving to be ranked here. While this one may not seem as dark, creepy, or unsettling with its visuals, the story is dark enough to give it an air of eeriness. There is an evil and cruel nature in this series. 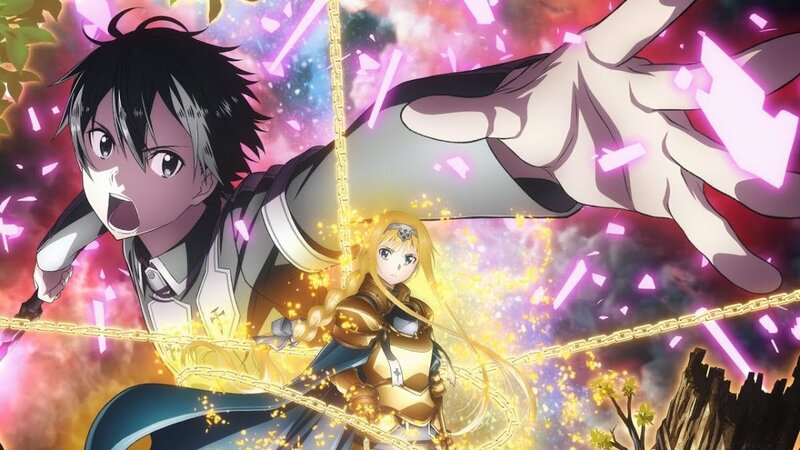 It has received strong praise and the anime is certainly deeper than it seems at first. Even with alchemy in play, the plot is more serious then your typical action series. If you’ve watched Death Note and you're feeling empty for not having any action to watch, then I suggest you try Code Geass. This anime has all the mind games you’ll ever want with the perfect mix of action you sorely want to see on the screen. Plus, this show has a spectacular story that will leave you in awe until the very end. 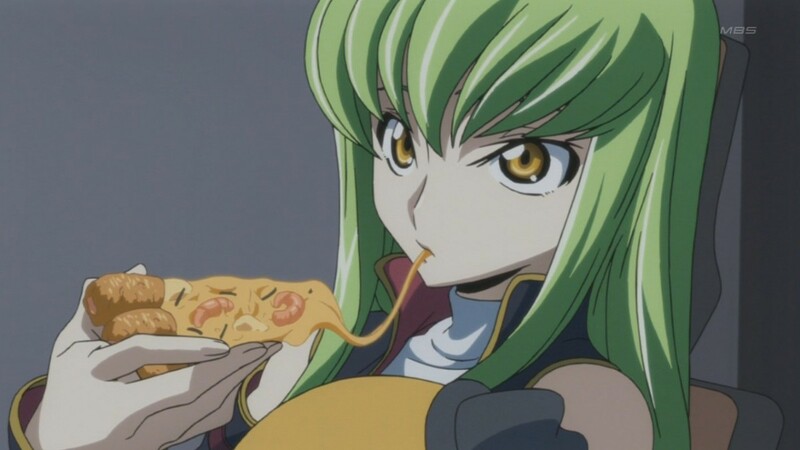 Believe me, Code Geass is one of the best anime out there. 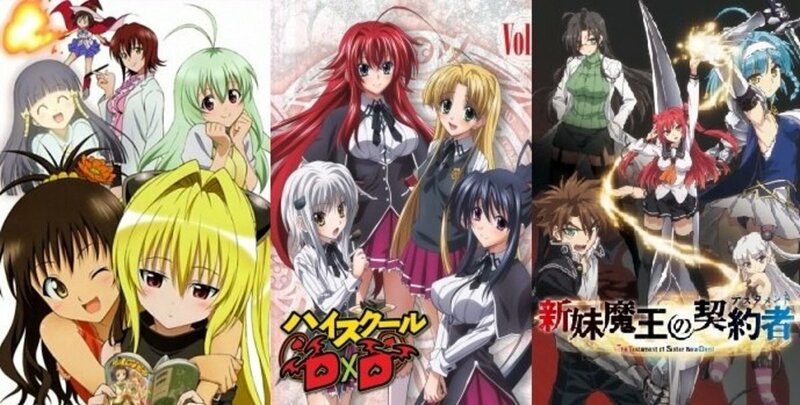 As popular as 'Code Geass' is, fans are craving for more titles similar to it. 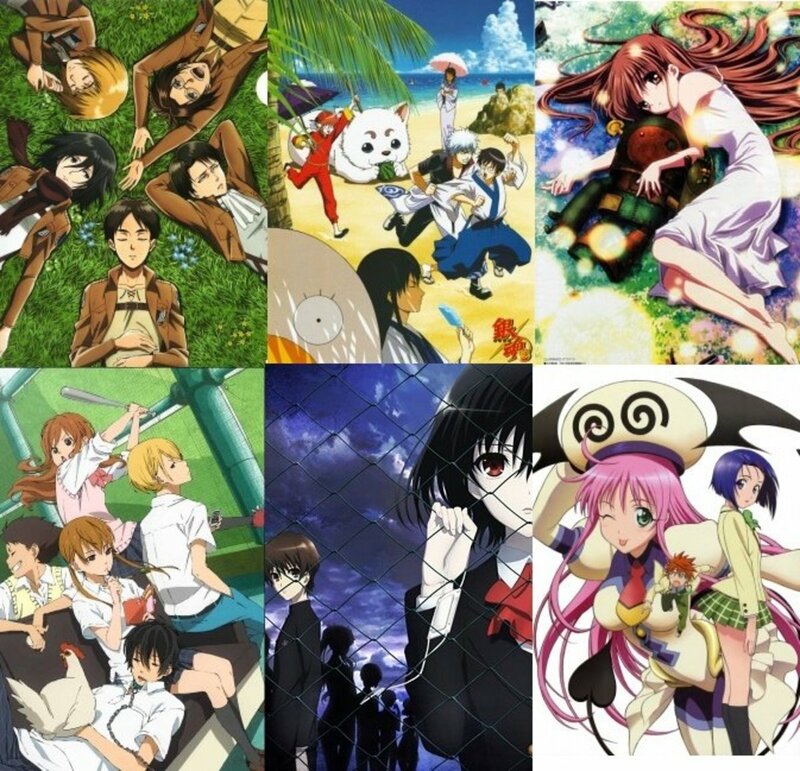 With that in mind, this list was created as a haven for more similar anime. Sit back and enjoy! 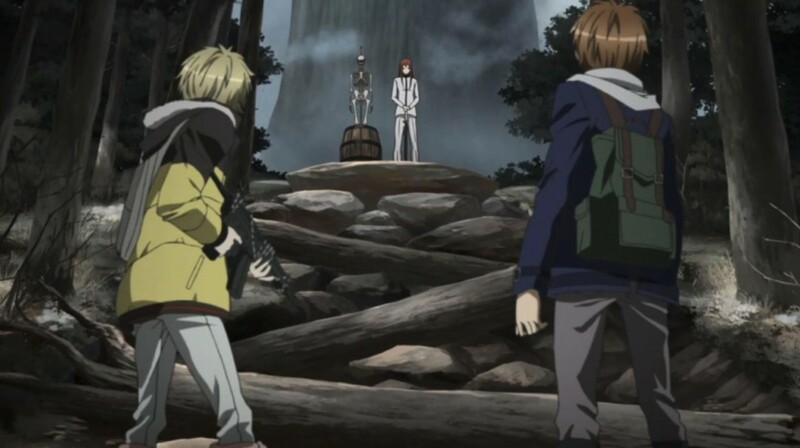 Introducing another philosophical and psychological series, Zetsuen no Tempest has action and as well as battles of wits. You'll follow along with the action as it makes you play along with its mind games. The anime follows the story of a few characters. A witch trapped on an island, a young man longing for revenge, and a dear friend caught up in all the messes of love and war. The show can get pretty wild, but it's an enjoyable ride. I’m warning you now, every character in this show is just waiting to die one after another. It all starts with a journey. From that journey, the truth about the world is exposed. Corruption and vileness clouds over everything. Now, it’s time for some assassinations! 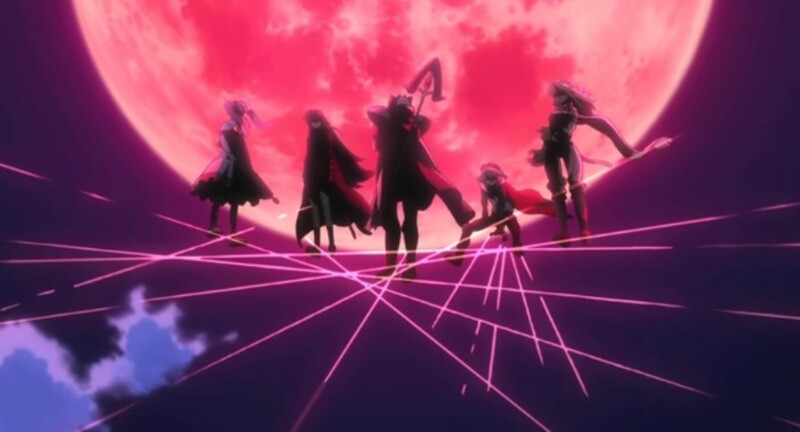 Tatsumi, Akame, and the rest of Night Raid try to bring peace to the world by killing the sources of evil. Can the world really be changed? Find out in Akame ga Kill! If you found the thrill in Death Note satisfying, then Boku dake ga Inai Machi will give you double (or even triple) the satisfaction! With this show, you won’t be able to shake off the feeling of uneasiness that every episode gives you. It feels like something bad is going to happen every now and then. But don’t worry. While this series has a strong sense of dread, it will also give you strong, heartfelt emotions that will stick with you after watching the anime. Which anime are you going to watch next? Oh wow so many cool animes!! I have started watching Zankyou no Terror (Terror in Resonance) and its really awesome. I watched Erased episodes 1 and 2 in the video room of an anime con I was at recently, and I was hooked, I can't wait to see more.